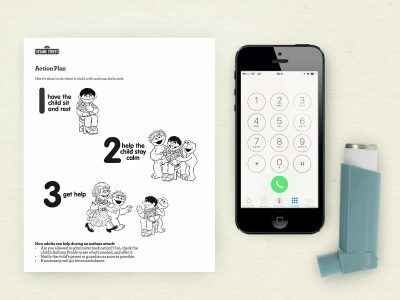 The Big Idea: Help kids remember three steps to take when they're feeling sick. Print this poster and invite kids to color it in. Then review what to do if they feel sick: sit down, stay calm, and get help from a grown-up. Post the page where kids can see.